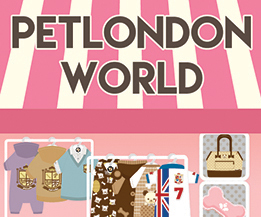 Huge dog sweater & jumper selection from London’s leading pet boutique. 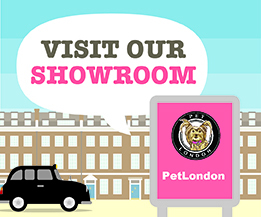 Browse PetLondon’s collection of high quality premium dog sweaters, jumpers and pet pullovers. London’s largest selection of fashionable dog hoodies, colourful cashmere jumpers, chic woollen sweaters and warm comfortable pullovers are plentiful. Apparel exclusives from the pet fashion house LouisDog are available from us directly, including cashmeres, Scottish tweeds and German master crafted wools.